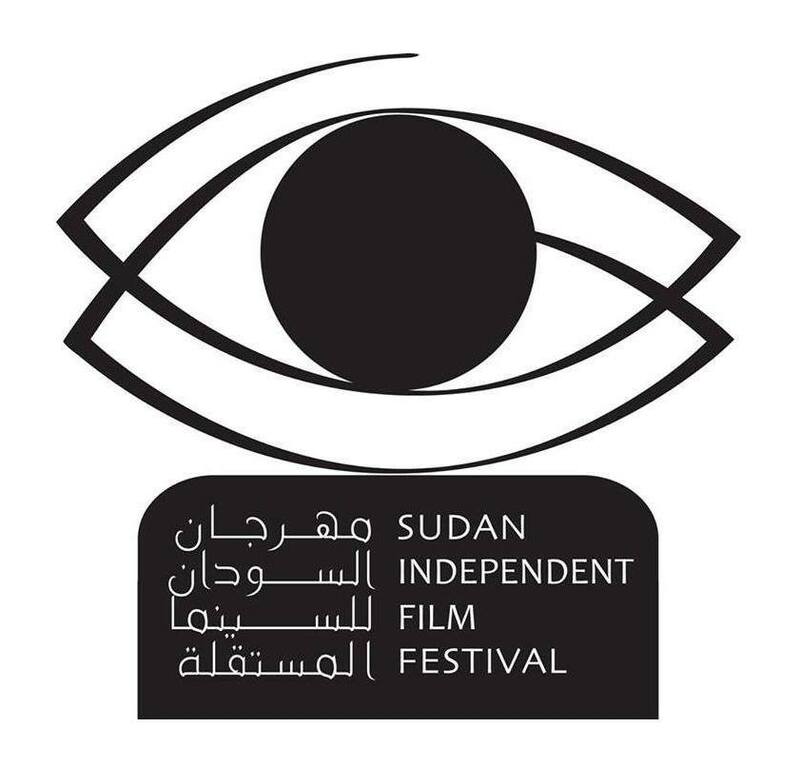 The first-ever Sudan International Film Festival , or SIFF, took place this past week in Khartoum. Bringing together filmmakers, artists, and audiences, the festival celebrated independent and alternative filmmaking. The weeklong event (January 21-27) included workshops, vocal performances, lectures, and 23 different documentaries, short films, and feature films from Egypt, Ethiopia, Kenya, the U.S., and Sudan. The event, in honor of the late Sudanese visual artist Hussein Shariffe was an opportunity for Sudanese culture to shine in an arena often dominated by India, the U.S., and Egypt. Films such as Bentley Brown’s "Faisal Goes West" offered a novel look inside what the filmmakers defines as Sudanese cinema. According to Bentley, "documentaries largely reflect the international community’s interest in Sudan for mere political or feel-good humanitarian reasons–as if Sudan is a constant case study of suffering and people in need, and foreigners can be the ones to help. But I know Sudanese to be different–they are a people extremely diverse in language, background, politics, religion, and one aspect that is rarely conveyed is the sense of communal resilience present across Sudan and the Sudanese diaspora. This is what I want to convey through the characters in the film: a message of persevering, even when hardship catches you by surprise." The film features actors, artists and producers from Sudan and revolves around the familiar theme of finding identity as it follows the movement of a family from Khartoum to a chicken farm in Texas. The festival was heralded as a success by its funders and sponsors. Sayed Fouad, the president of the Luxor African Film Festival, recognized the festival as an important activity “in the development of cinema and the communion between African people.” The event's success is a signal to the talent inside Sudan’s art industry and the thriving creativity of the Sudanese people.